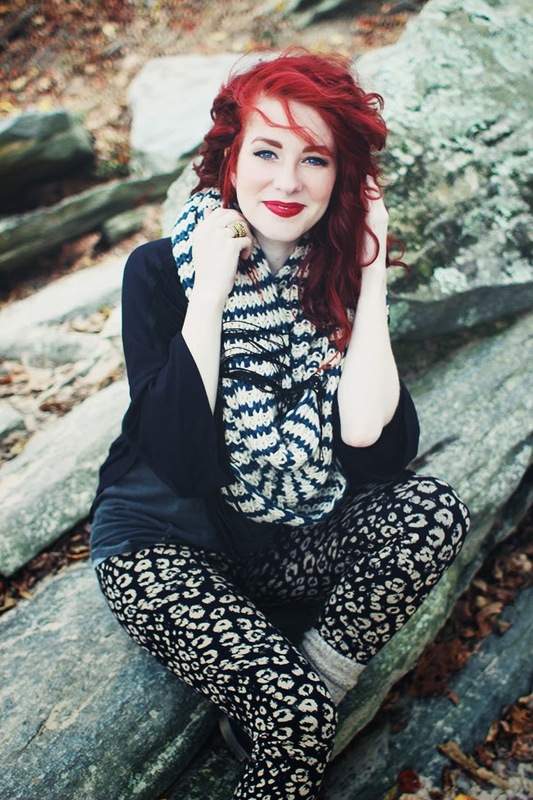 Also, this massive, soft infinity scarf from Surfdom is amazing and so cozy. I'd like to also use it as a blanket. 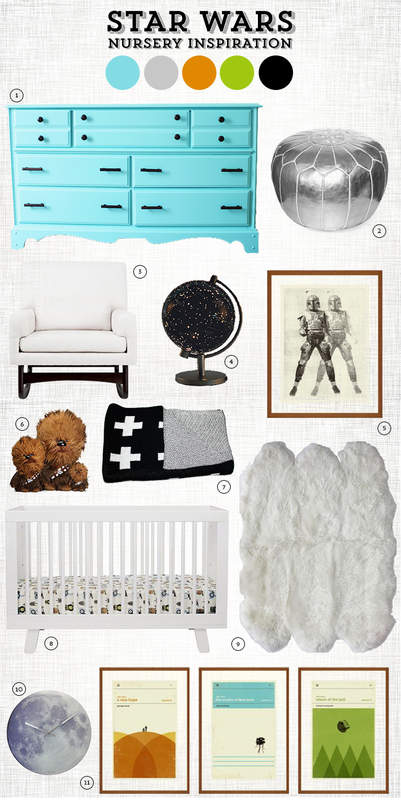 Our nursery theme is Star Wars! Now we aren't taking the fan-boy approach to Star Wars by any means. We don't want it to feel commercial or expected so we are taking a much more subtle approach to the idea and making it very classy. We want people to walk in, look around and then understand the theme, not be overwhelmed with it immediately! Here is a collection of my ideas and our direction for the room. :) -- For more, see my nursery inspiration board on Pinterest here. We've been working on it slowly and hope to have everything complete by December/January. I can't wait to keep you updated with progress posts! This week Jon and I are working on a fun feature wall, I'll be sure to share photos soon! Also, for those of you looking for nursery inspiration that is unique and completely awesome, check out Lay Baby Lay's nursery inspiration boards. They are amazing! During the prime of my 2nd trimester came the intense appetite. I could easily throw down a foot long from Subway and still have room to spare for dessert. My sweet tooth was OUT OF CONTROL. My husband tried to help, but I would run into the other room and sneak peppermint patties or hidden candy whenever I got the chance. Bad Savannah! I've felt like a hunger rage-monster countless times. Once the GPS lied to me about where the Wendy's was: "Thank you, Siri, but I needed chicken NOT to go to the #$%^&*@ BANK!" --- Deep breaths. Insert settling for Subway and the foot-long here. 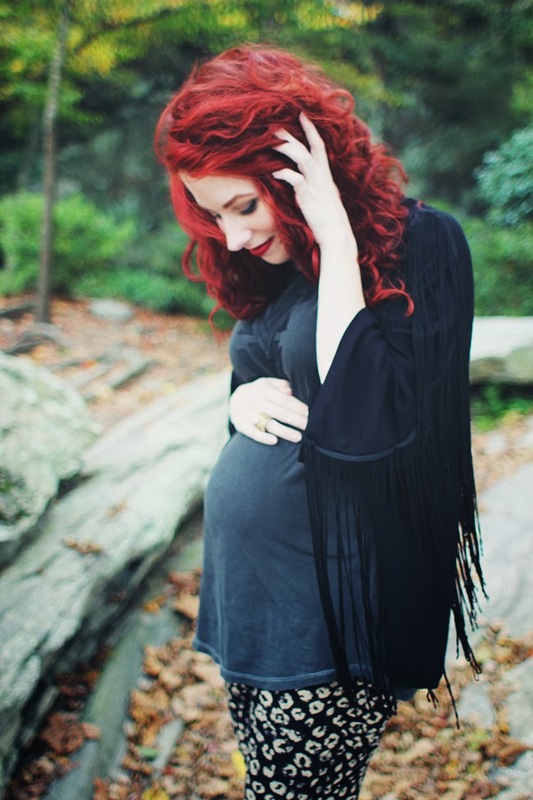 --- At the end of this trimester I've noticed a huge shift in my appetite. I'm not as crazy about sugar and I can't consume an entire #1 Chick-fil-A combo, value-sized anymore. But I do crave apples!! It's amazing how some foods during pregnancy taste like the best thing you've ever had in your entire life. It's incredible. Last weekend I also started experiencing the sneezing and peeing issue. Now, every time I sneeze, if I'm standing up...I pee. It's humorous, which makes me laugh, which also makes me pee. While I've found the experience of pregnancy to be amazing and so interesting, I've also found it to be extremely humorous and crazy. Watching my body morph continually is so odd, how is there a human in there? Is that massive belly mine? I've gotten so used to the idea of being pregnant. Feeling the baby move and touching my tummy as much as possible, but the thoughts of knowing that we will have a child at the end of this hasn't been something I've been able to fully grasp yet. We are SO excited, but it just feels so surreal. On a more serious note, it's definitely still been an emotional challenge with my mom going through cancer. She recently finished up her third round of chemo and this time it was particularly difficult on her. She ended up getting hospitalized and I'm sitting with her now in her hospital room as she rests. There are a lot of ups and downs, but this time of getting to be with her has been such a treasure and a true blessing. I feel like God has given me a lot of strength during this time and a lot of joy, too. I'm so thankful for my family and I love seeing how they work so hard to care for each other. --- I'm thankful everyday that my job with Maiedae allows me to be flexible and present with my mom during this time. Pregnancy land has introduced all sorts of weird side effects and body changes. Can I get an Amen? Today I'm sharing my current most-loved body care products during pregnancy to help with growing tummies, dry skin, and stretch marks! 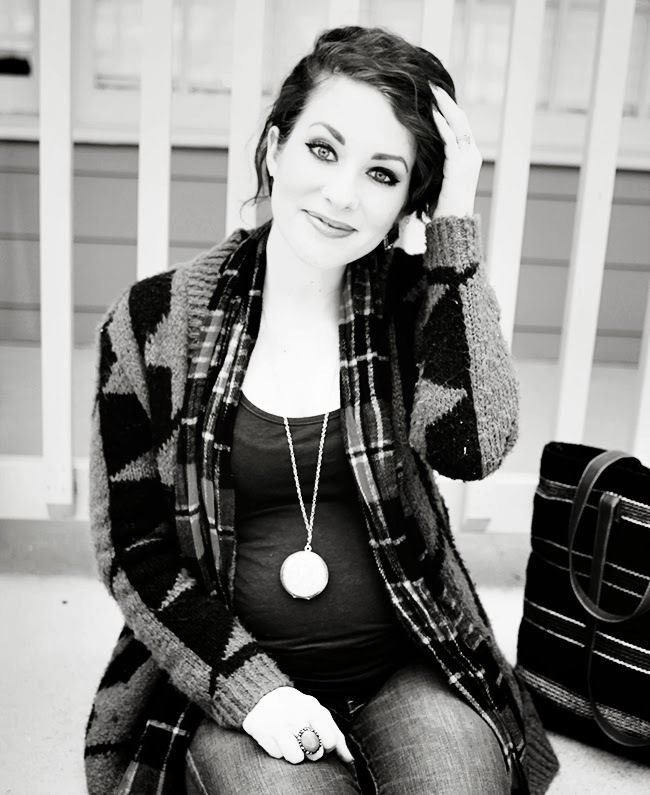 :) Pregnant or not, it's important to have "love yourself" time and give yourself some care. Enjoy! Please feel free to share your favorite body care products below!! In the next few weeks I'll be sharing some of my favorite natural face-care products, so be on the lookout! Happy week! This giveaway is run via Rafflecopter. One winner will be selected at random and announced within one week from now. 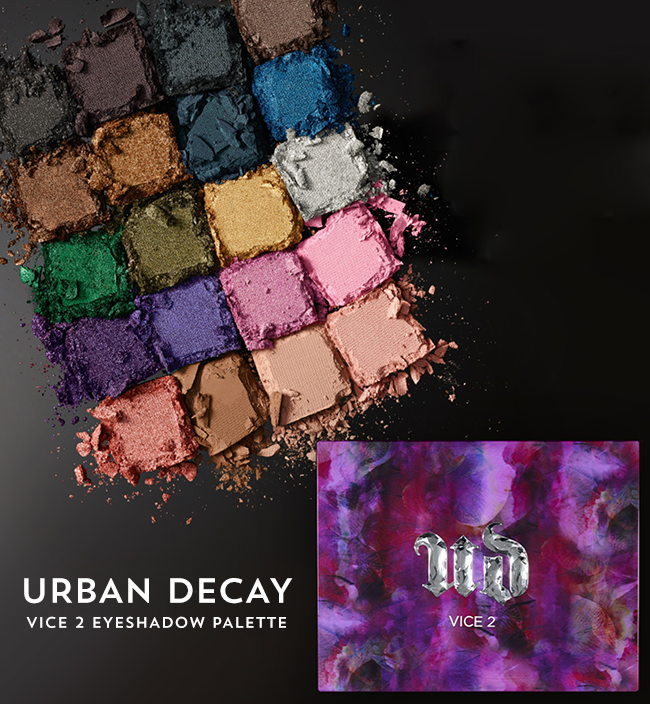 The winner will receive Urban Decay's VICE 2 palette. Giveaway is open to US and Canadian residents only. 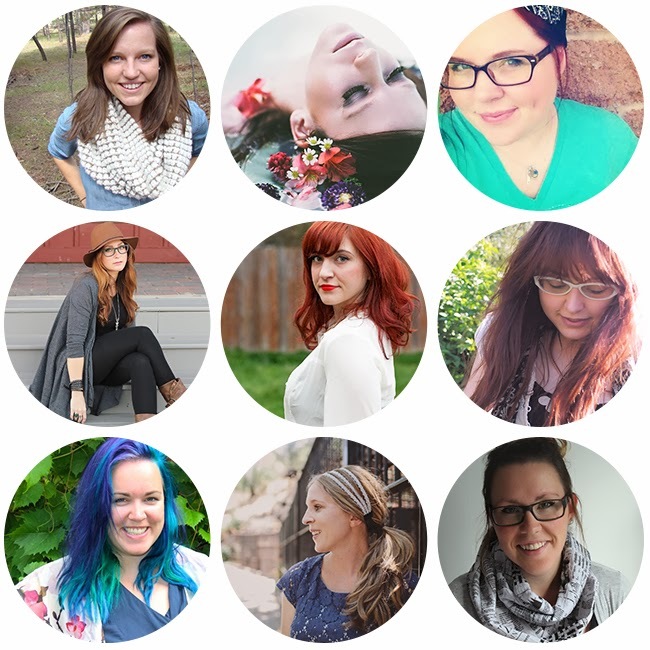 This giveaway is sponsored by the following amazing ladies and businesses: Beth of Oak & Oats, Alexandra of AWPhotography, Vicky of Lovely Healthy Whole, Melissa of Bubby & Bean, Amanda of Amanda K by the Bay, Sophie of Onetenzeroseven, Reva of Daughter Zion Designs, Gina of AcuteDesigns and Katie of Katie Walker. If you would like to sponsor future "favorite things" giveaways, become a sponsor! More information here. 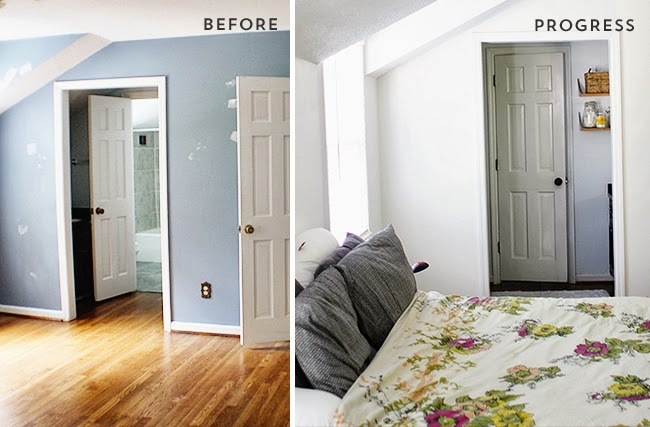 As you can see in the before and progress photos, just a little bit of white paint really made this room come to life and brightened up the entire space. Especially after a good cleaning and doing a few little things like replacing all of the outlets and doorknobs. 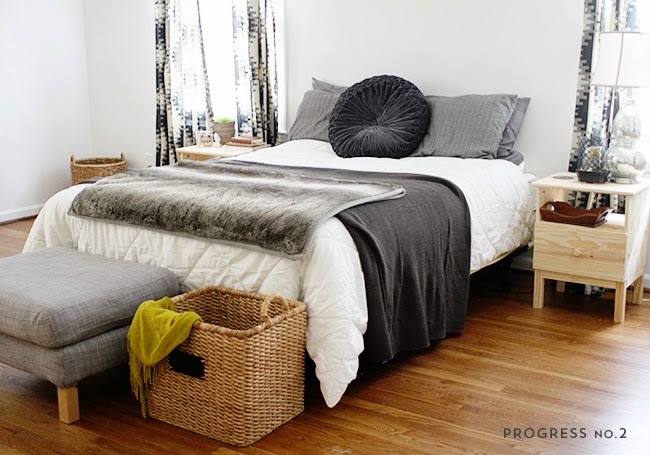 For awhile the only thing we had in the room was a bed and we realized quickly that some dressers and nightstands would be a great investment into making this space functional and getting the rest of our clothes out of the boxes! Just to give you a little more information about the dressers and nightstands purchase, we picked these pieces up from IKEA. They took a while to build but are overall great quality pieces for their price tags. 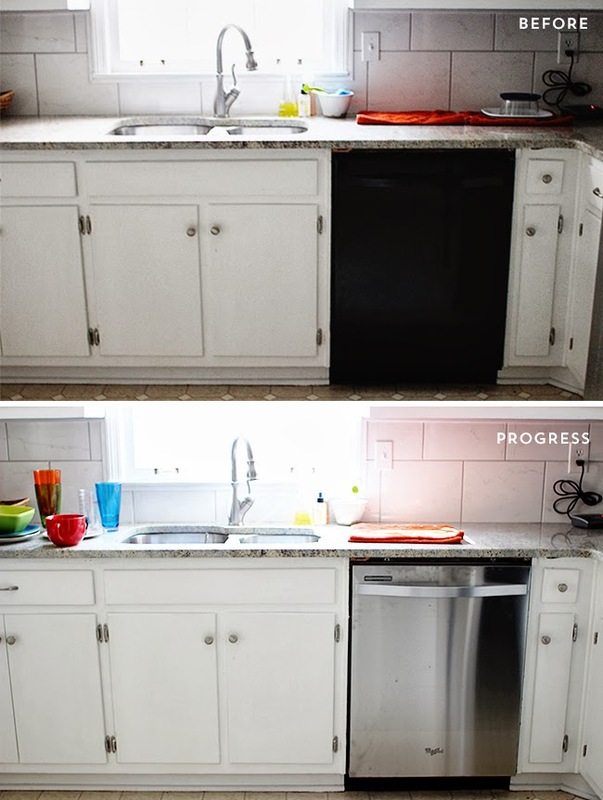 I've seen a lot of amazing IKEA hacks on these pieces on Pinterest (for example) and would highly recommend them if you're looking for some affordable furniture. Last week was filled with design clients and preparations for The Brand Market Workshop! This week will be filled with the same work. :) I got a chance to spend some great time with my mom and family this week. She's been doing SO great and responding very well to her chemo treatment. She has such a great attitude about everything. It's so encouraging to see the nurses, patients, her friends, and our family touched by her graceful and sure spirit. I've been feeling extra blessed getting to see her more and spend extra time with her. On Friday, we went to a baby store together to look at what I needed to register for. We had so much fun walking around, looking at baby stuff, and getting excited for Soren's arrival. Jon and I spent all of Saturday working on our master bedroom. 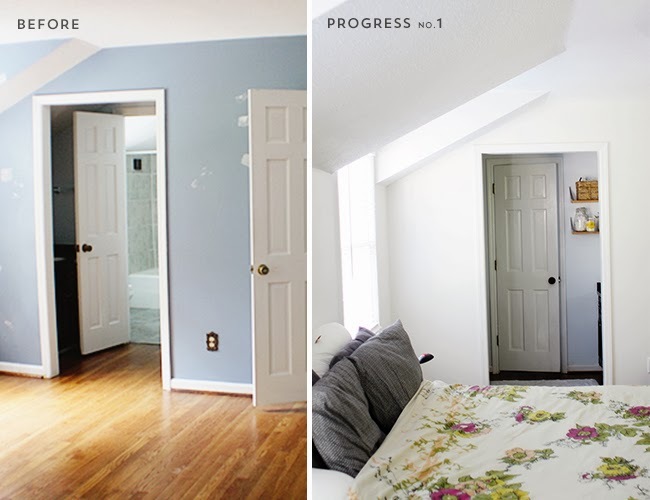 It's one of the rooms on our list of completing (or nearly completing) before baby gets here. We made SO much progress. The room feels totally different than it did on Friday and is probably one of my favorite places in our home so far. We needed a little getaway and a good place to bring baby home too. I'll be sharing progress pictures later this week! 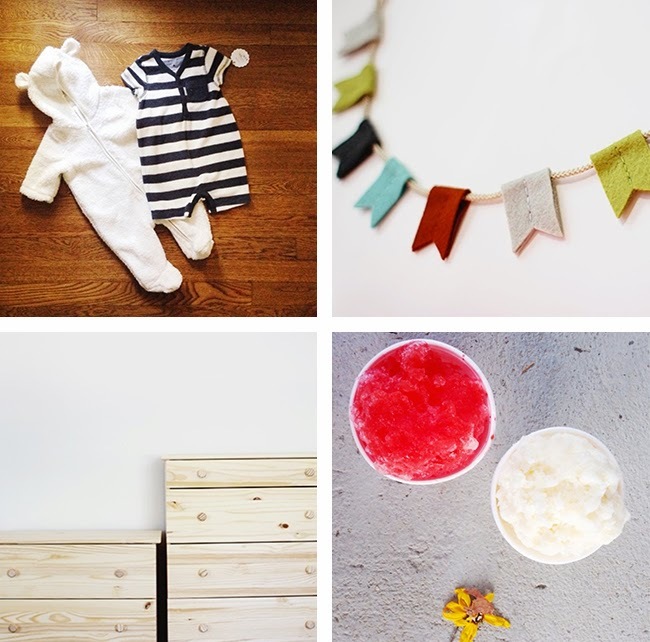 Snapshots of the Week: 1// New little clothes for Soren from BabyGap. Couldn't pass up the cute bear outfit. :) 2// Love this sweet flag banner for the nursery from Ordinary Mommy. She matched my colors perfectly. 3// Dressers from Ikea. These babies take a while to build! 4// Found a (new to us) dessert place called New Orleans Snoball Cafe. They are SO yummy! I've asked Jon to take me there almost every other day. * Loved this super helpful post Jenny linked to last week about cloth diapering. So much to learn! 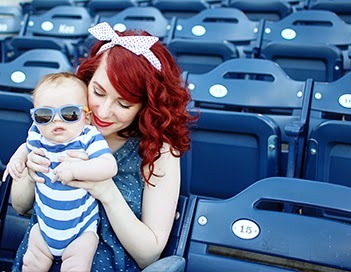 * I've been drooling over all of the products featured on Katie's Baby Shower Giveaway. I think I added 80% of them to my registry! * ALSO, since we are on the topic of baby stuff, one of my favorite mommy companies, 4moms is announcing 3 new products today! I seriously CANNOT wait!! We have some of their products and love them so far. * In other news, I've been trying to figure out if I should paint our stairs like this or a bright fun color similar to this? * I'm sure you've heard, but I'm SO excited my business partner/best friend is also expecting!! * I JUST started watching Breaking Bad. Jon's already seen the whole show and now he's re-watching it with me. I'm loving it so far and doing my best to avoid any spoilers! * Speaking of shows, I cannot wait for the next season of Game of Thrones to air. * I have been dreaming of a getaway to the ocean since July. Not to lay-out or anything but just to hear it and be peaceful. Maybe Jon and I need to plan a baby-moon? Let's talk about curls!! I get a lot of questions on how I maintain my curls and what products I like to use. I love having naturally curly hair, despite my battles with it throughout high school and some of college. ;) I also love meeting other curly headed sisters and talking about what products they love and how they keep their curls fresh. 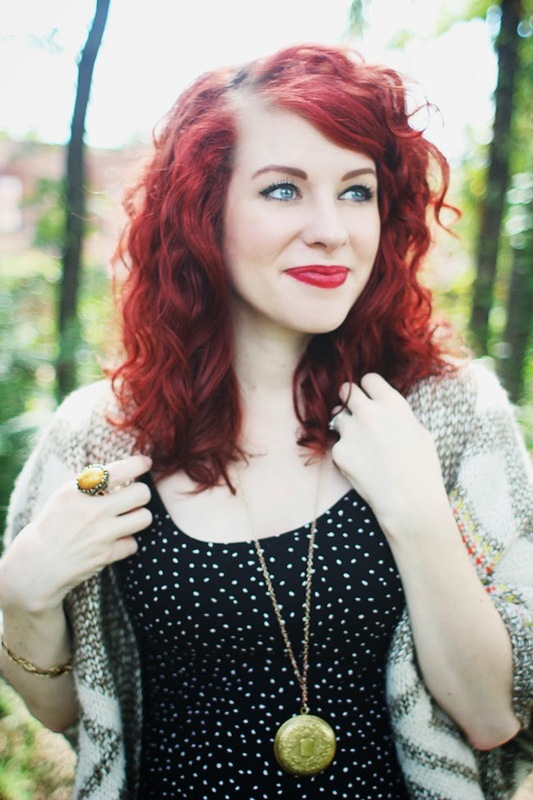 One of my favorite curly headed sisters is Elizabeth from Delightfully Tacky. 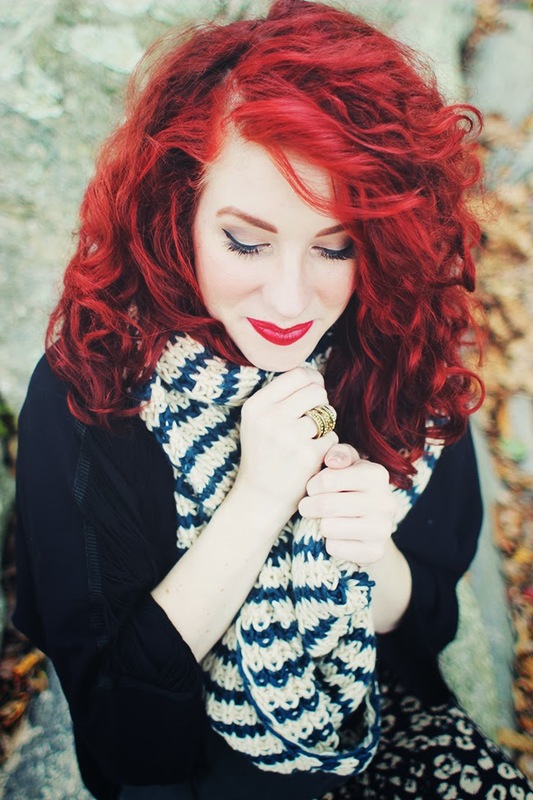 She rocks some fierce curls and is basically awesome all around. :) In this video I'm discussing my shower, styling, and curling tool favorites PLUS throwing in a few tips I've learned along the way! * Dry Shampoo - Psssst! 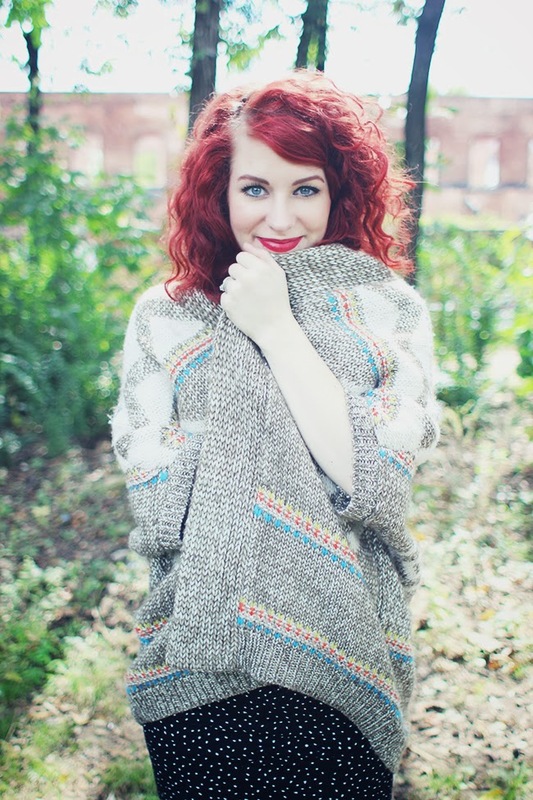 Do you have naturally curly hair? What are your "holy grail" products? I'm always looking for new things to try and would love to hear your suggestions! Happy weekend! It's been really fun to have a nursery room in the house and start preparing for little Soren's arrival. This room is located near our bedroom, see floor layout here, and was originally painted a very dingy beige. The yellow lighting didn't help either and the room as a whole often felt very dark and not the bright, clean feeling we were going for. As well, this silver dresser has certainly been through a lot, too. I picked this piece up at a thrift store for $40. It was originally painted white and had brassy hardware on it. My dad and I painted it silver, replaced the hardware and it became the dresser Jon and I used soon after we married. Check out this old before and after post I found in the archives. ;) We knew we wanted to use this piece in the nursery and make it into a dresser/changing station combination but really wanted it to pop and be a statement piece in the room. We've already got our color scheme and theme in mind for his nursery and I can't wait to show you! I think it's a really clever approach to an old beloved theme for geekery/nerdery everywhere. ;) Can you guess what it might be? 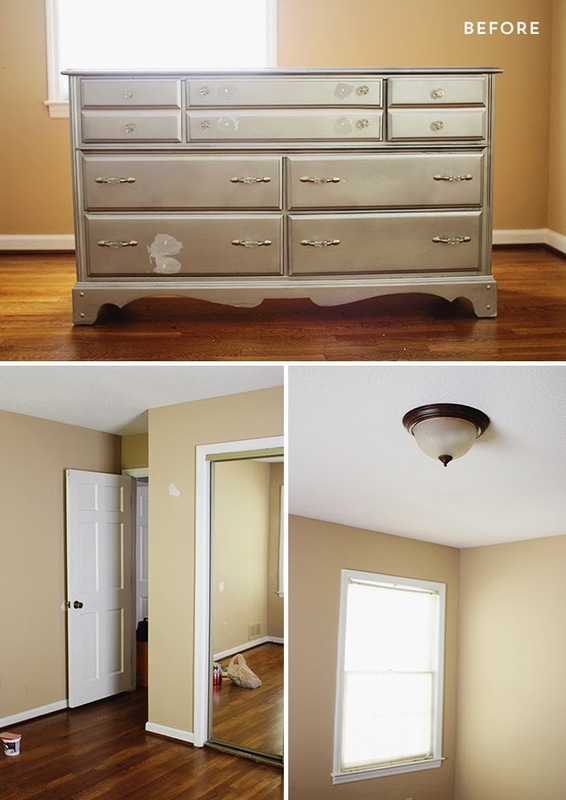 Paint colors & hardware: For the grey on the walls we used the brand Glidden in Pebble Grey in a matte finish. 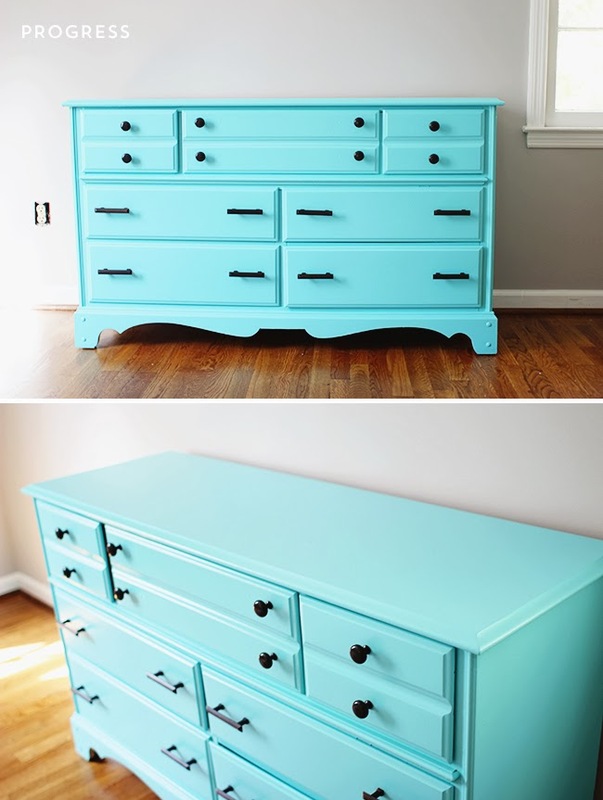 For the bright blue paint on the dresser we used Behr Ultra in Sea Life in a semi-gloss. Hardware is from Home Depot. 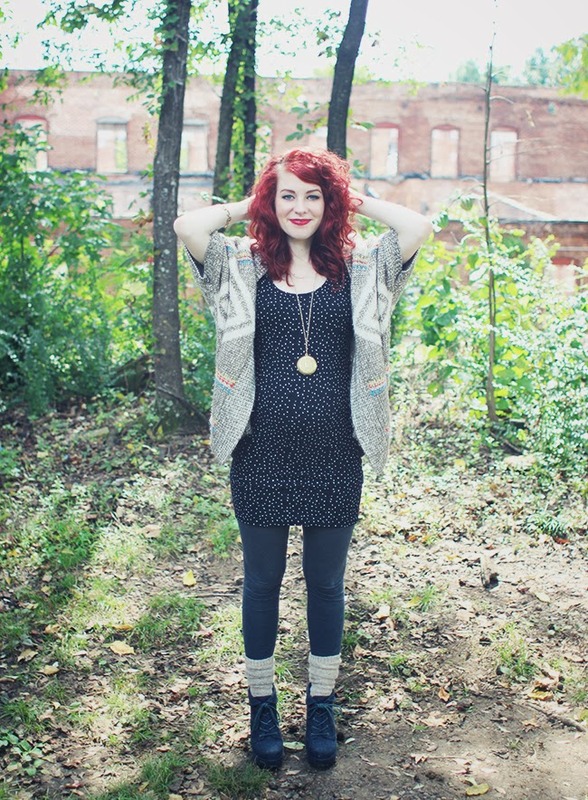 It's hard to believe I'm only a handful of days away from being 6 months pregnant! 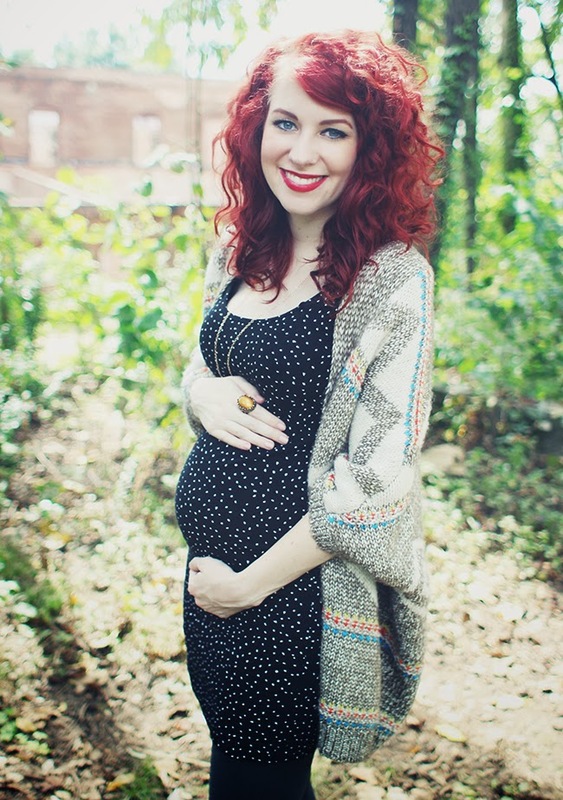 I also can't believe how close I am to reaching my 3rd trimester! Where has the time gone?! This really has been such an adventure and special time of life. Jon is loving the idea of being a dad and often talks to little Soren.We've been working on the nursery and in a few weeks we'll be having our first baby shower! I can't wait! This trimester certainly has been very different from the 1st one. I've experienced a ton of cravings, back pain, weirdness trying to bend over and put on shoes, Braxton Hicks contractions, and the metamorphosis of my changing body. 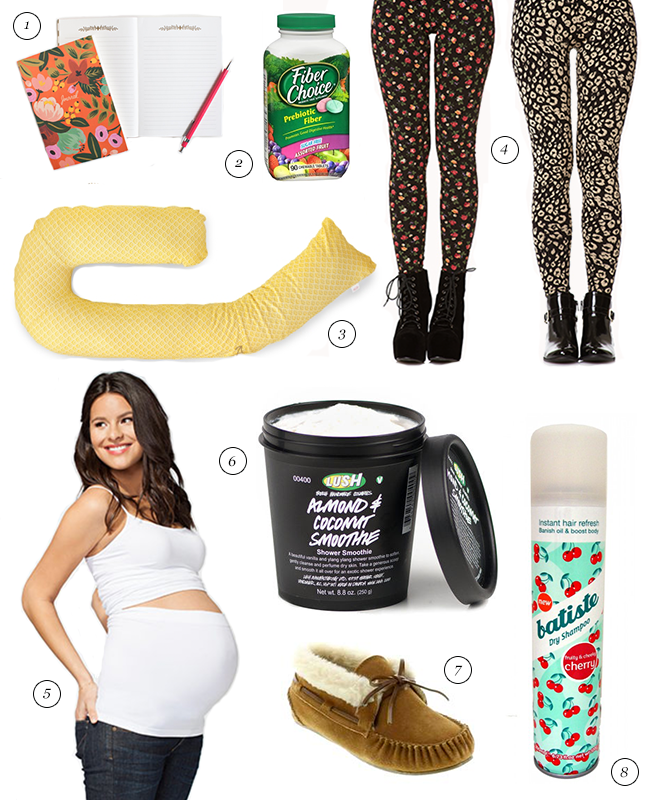 I shared my 1st trimester survival kit a while ago and wanted to share my 2nd trimester survival items as well. 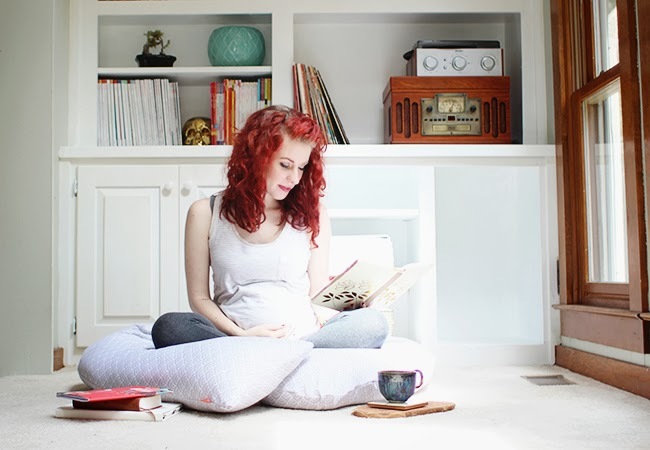 3// Body Pillow - I already mentioned body pillows in my 1st trimester guide and in a recent post, but seriously...this pillow has been amazing and I've loved using it every night. It has really helped keep me more comfortable throughout the night and feel supported. Love it! 4// Leggings - Aside from dresses, skirts, and PJs, leggings are up there with one of the most comfortable things to wear during pregnancy. I recently purchased a few funky pairs at Forever21 to pair with tunics and long cardigans and love how they make me feel. Cozy, supported, and still fashionable. 5// Bella Band - This is probably one of the best maternity purchases I've made so far. I LOVE this thing and wear it almost everyday. I still haven't broken down and bought maternity jeans yet, but this band has really made my current jeans work for me. It's super comfortable, supportive and like a nice hug around your tummy. I highly suggest getting one in the early stages of your pregnancy and wearing it throughout. It would even be useful after pregnancy, too! 7// House Shoes - Keep your feet cozy! I love these slipper mocs from Minnetonka. 8// Dry Shampoo - A lifesaver! Sometimes you don't feel like washing your hair and you need a little extra umph. Dry shampoo is a miracle sent from heaven. I love the Batiste and Psssst! brand. 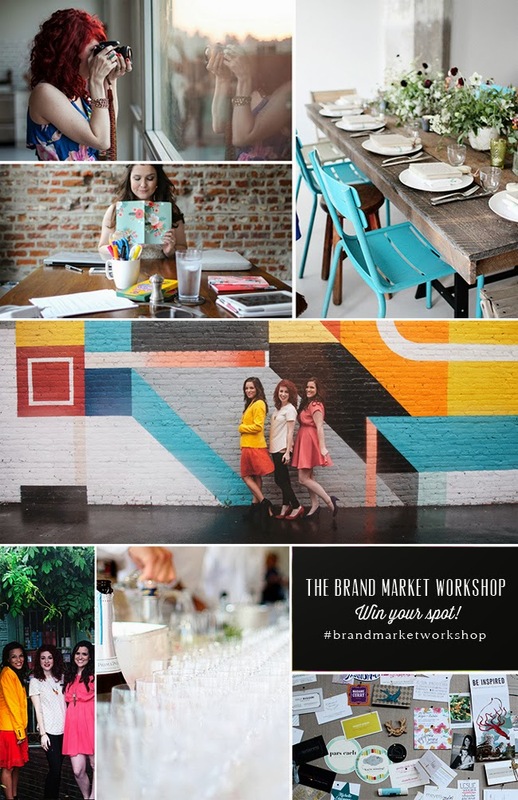 WIN A TICKET TO THE BRAND MARKET WORKSHOP IN ATL! Hello!! -- We've been busy preparing for our first Brand Market Workshop in Atlanta and can't wait to teach a stellar group of ladies all about photography, branding, and marketing for their blog or site! To celebrate our first workshop we are giving away a FREE ticket to our workshop in Atlanta!! A $325 value!! This will include breakfast, lunch, swag bag, and a full day of learning about how to make your business stand out! Giveaway will be run via Rafflecopter. One winner will be selected at random and announced within the week. Winner will receive free attendance to The Brand Market Workshop in Atlanta. Workshop will be on November 2nd. If you've already purchased a ticket to the Atlanta Brand Market Workshop and win, you will receive a refund of your ticket purchase. Hooray!! 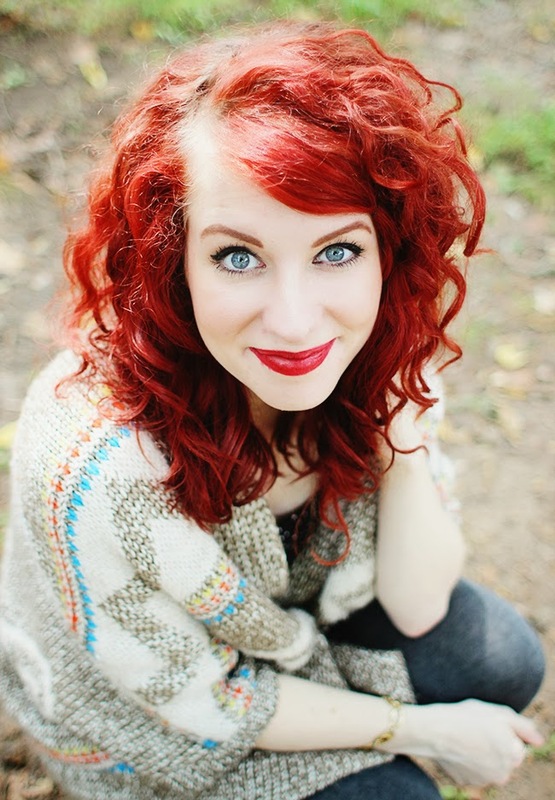 Do you use box dyes? What are your favorite brands? :) I hope you are having a wonderful weekend! I'm visiting friends in North Georgia this weekend for a little down time and a reunion at my alma mater. SO enjoying this beautiful weather in Georgia. Follow my YouTube Channel here! 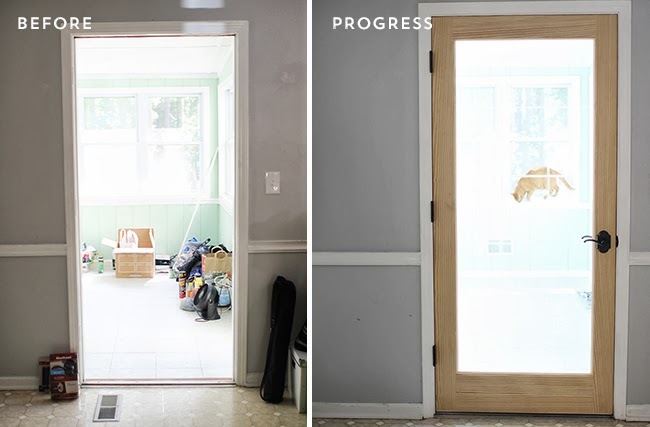 We've been working on lots of projects at home since moving in, from installing new doors to ripping out old staples from the carpeting. It's been a lot of work! 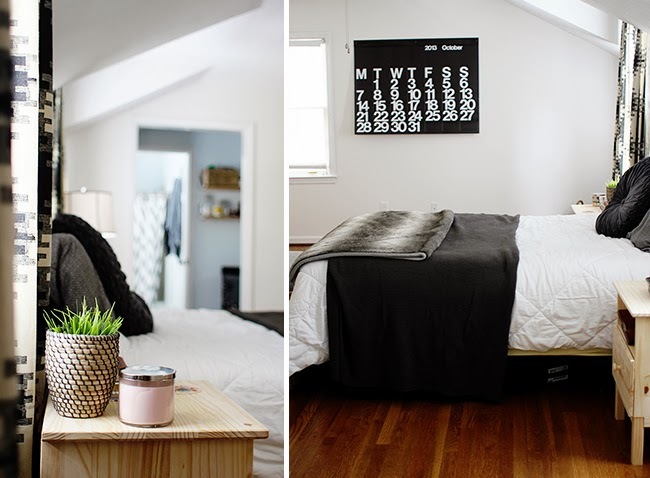 We haven't had a lot of time to really get into the decorating and fancying up of our home since we're mainly focused on function at this point. We have a long list of to-do's before Soren comes and we're hoping to make a good dent in it! The upstairs is our biggest focus at this point since we want a cozy master that will work well for us when the baby arrives. We would also like to have the nursery complete AND a good place for family and friends to stay comfortably. Lots to do!! Kitchen: I've got a lot of exciting plans for the kitchen! One of the first major projects we want to take on is replacing the linoleum flooring. In the meantime, we needed to make an appliance purchase. We thought the dishwasher would work well for us moving in and then started to realize it wasn't working correctly and stinking! Since we want to make our appliances all stainless steal at some point, we decided to go ahead and replace the dishwasher. We are loving this Whirlpool purchase, and all of our dishes are SO clean! Hooray! Sunroom: When we first moved in, our sunroom was our tools-and-cleaning-supply-storage space. We wanted a great place for the cats to roam so we decided to put in a door that still lets in the light. We cleaned up the space, put in a new door and purchased hardware that we eventually want to be throughout the interior of the home. We just need to finish the door and give it some good coats of paint! -- We've also got some exciting plans for the sunroom. I'm thinking LOTS of hanging plants and some hammocks?? 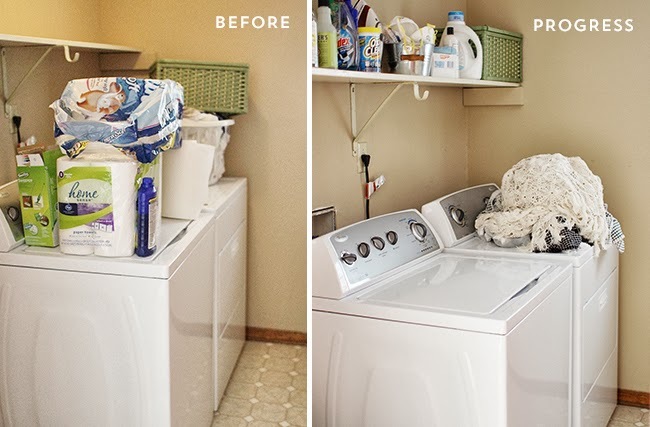 Laundry Room: I've been having dreams of having a clean and fancy laundry room space. For now, we are focused on just keeping it clean and organizing everything! The washer and dryer were two of our first purchases. We've done some major cleaning and a little organizing. -- We have plans to replace flooring, do some tile work, paint, and add in some great storage. I'm also researching clever laundry room sink ideas to replace the one we have. Master Bedroom: This is one of the rooms we've put the most work into since moving into the house. We did some major cleaning, priming and painting in this space. We also replaced all of the outlets and doorknobs. I think there was a total of 7 different types of outlet plates throughout the room and most of the doorknobs didn't even work correctly. We're planning to change all outlets and doorknobs throughout the house one room at a time. :) I'm also loving this beautiful bright white we picked for the room color. The blue before wasn't my favorite and you could see where the owner had also painted beige, black, and red in certain places. Yikes! It needed several coats of primer and one good coat of this lovely white. We plan to warm up the space with lots of faux fur and wood pieces. 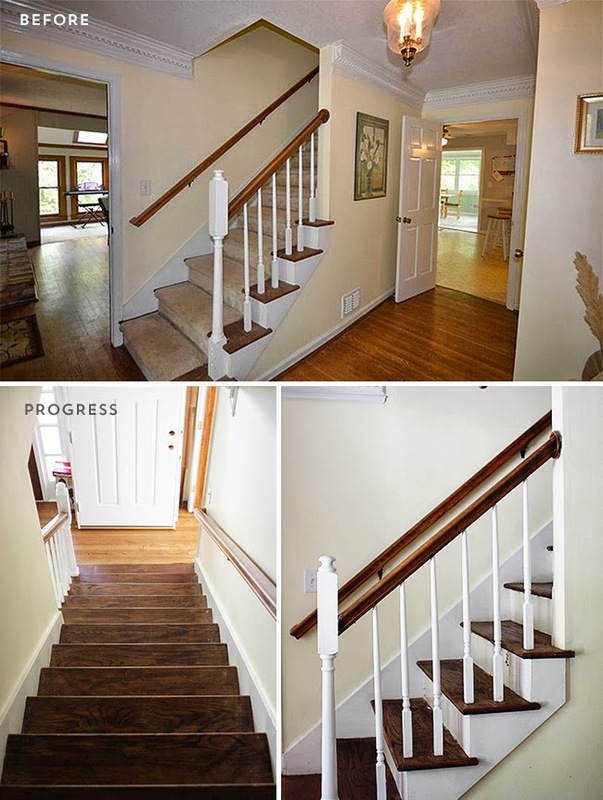 Main Stairs: Originally we planned to just replace the carpet on the stairs with something new, but after taking the old carpet up we realized how beautiful the stairs are and we were happy to see the condition of the wood was great! We called our carpet guy and canceled the order. Jon and I are working on repairing the stairs currently. We need to finish pulling out all of the staples, fill the holes, paint the white part and revitalize the wood. If you want to see some of my home inspiration be sure to check out my Pinterest boards! I can't wait to continue making more progress on our space. Next week I'll be sharing the vision for Soren's nursery! Happy weekend, friends!